Janice has over 30 years commercial property experience. 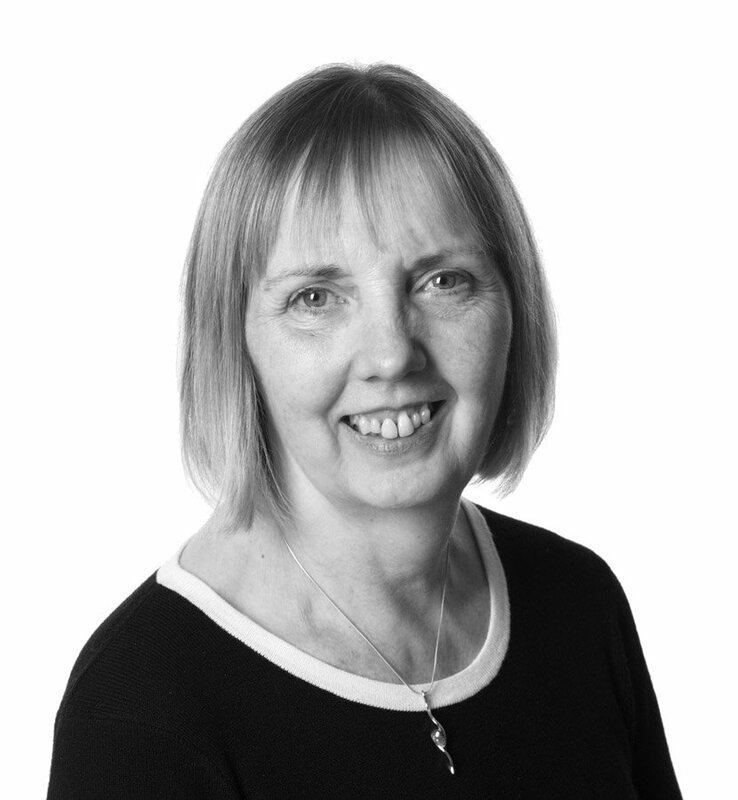 Janice specialises in landlord and tenant, commercial property and high value residential conveyancing. She has particular expertise in acting for landlords of multi-occupancy estates.